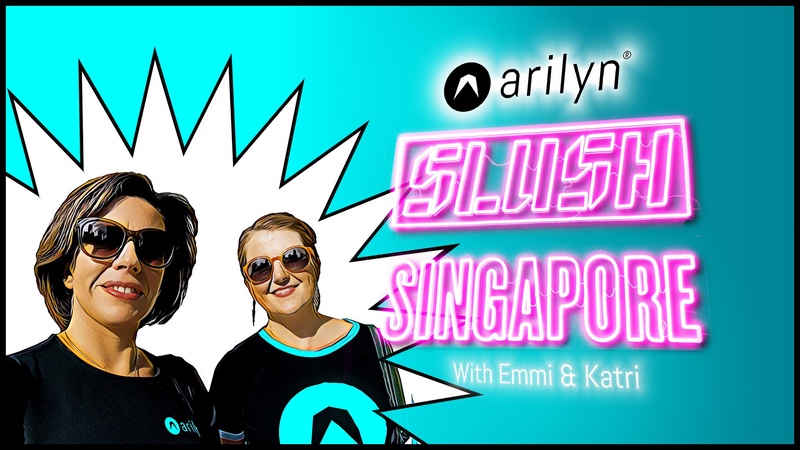 Team Arilyn, wonder women Emmi and Katri, travelled the globe to showcase augmented reality and Arilyn to the visitors at Slush Singapore. The adventure was full of hot encounters and furry surprises. Read on!